The perfect way to enjoy the Bank Holiday Weekend. Sample ales from all over country including some locally brewed ones while listening to live local music. 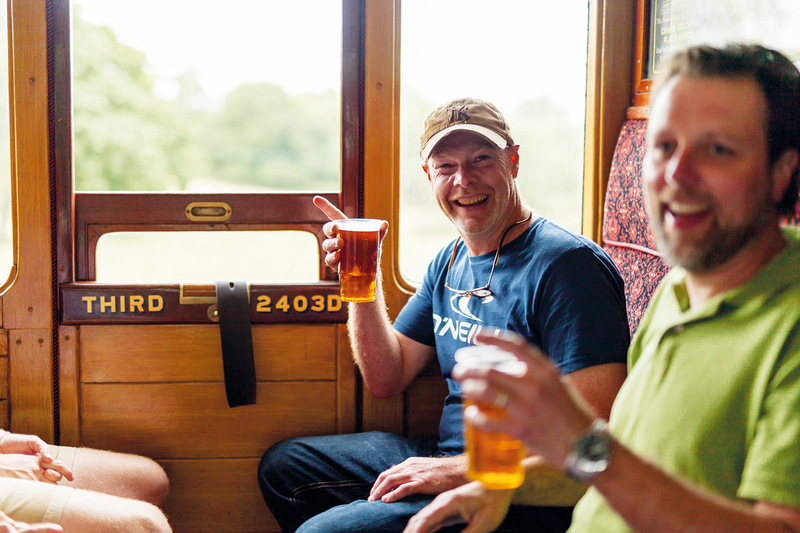 Then take a 10 mile round trip aboard one of the steam trains and contemplate round two!